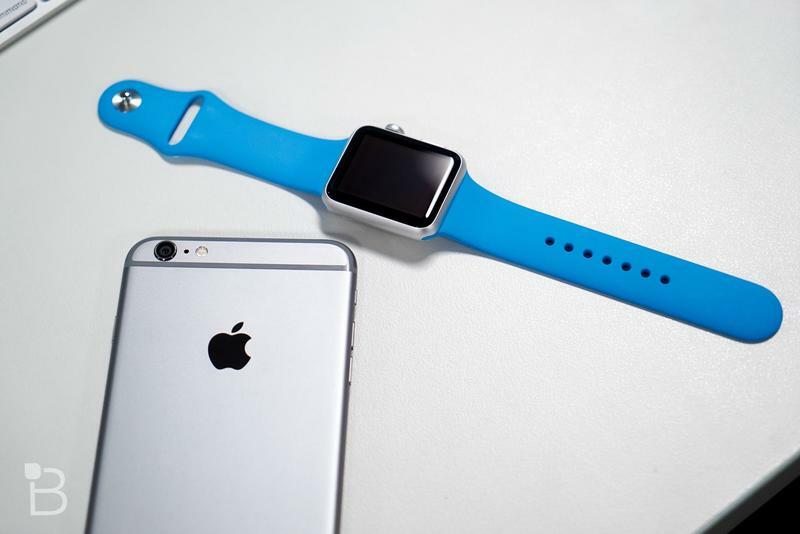 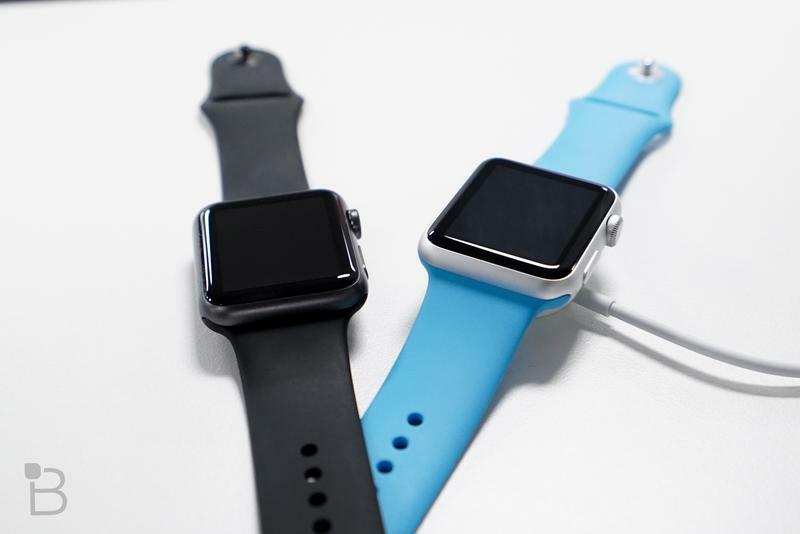 Apple still hasn’t revealed how many watches it has sold since launching the wearable device earlier this year. 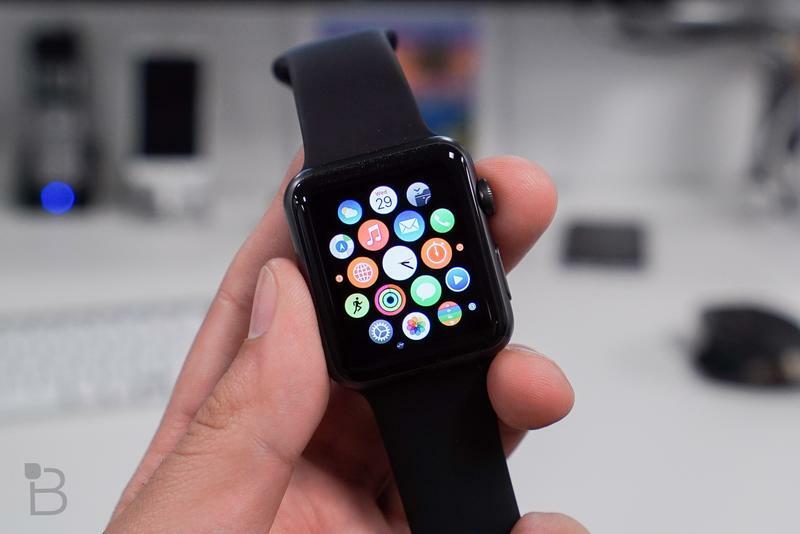 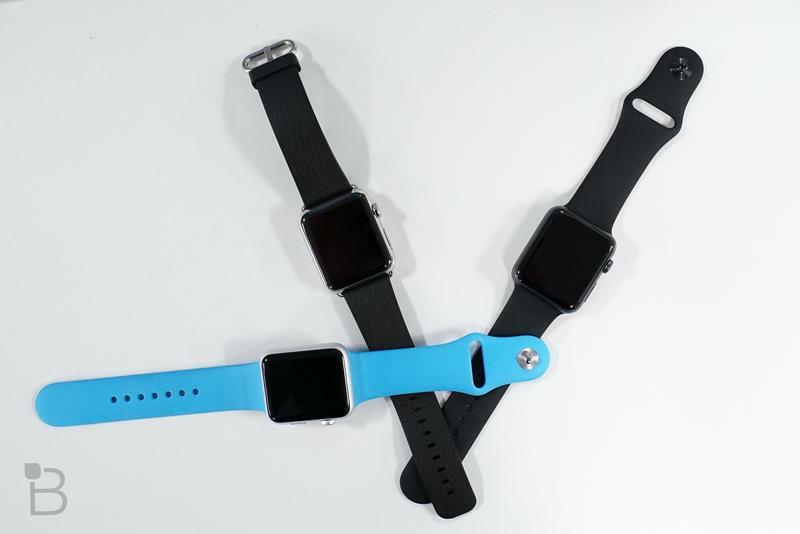 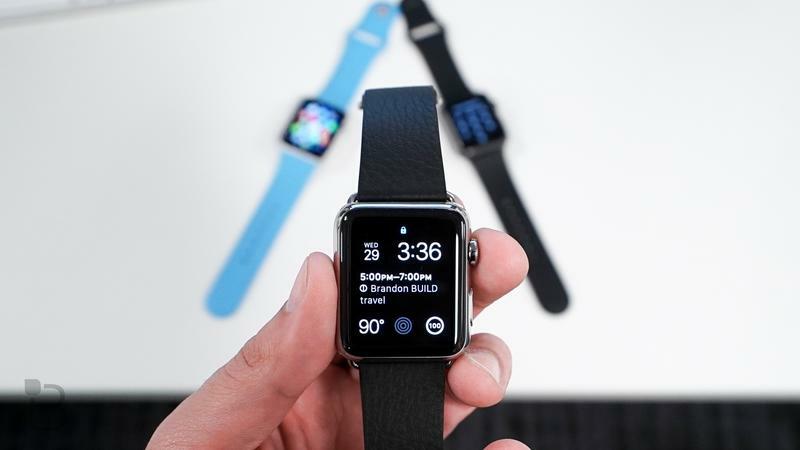 Thankfully, a new report from Slice Intelligence provides insight into how many smartwatches Apple fans have ordered. 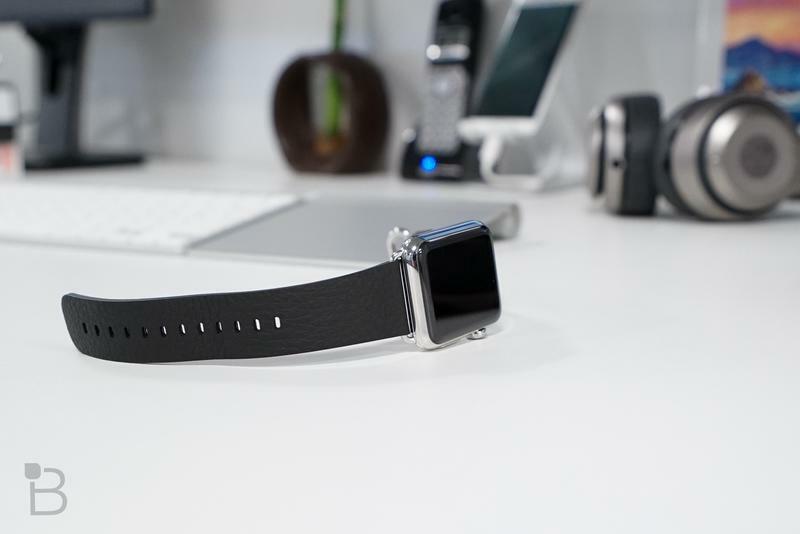 The research firm reports an impressive 2.79 million Apple Watch sales based on a survey of 2 million U.S. shoppers. 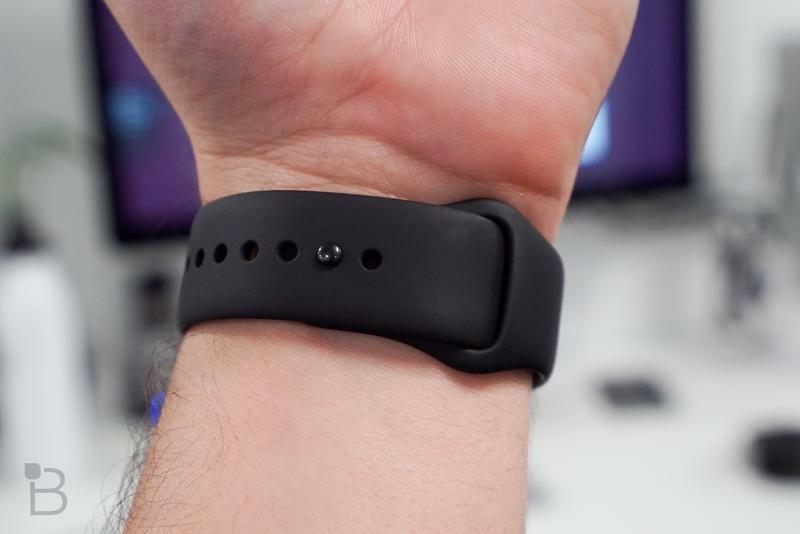 Slice gets its data by scanning e-mail receipts, which reveal how many people buy a specific product online. 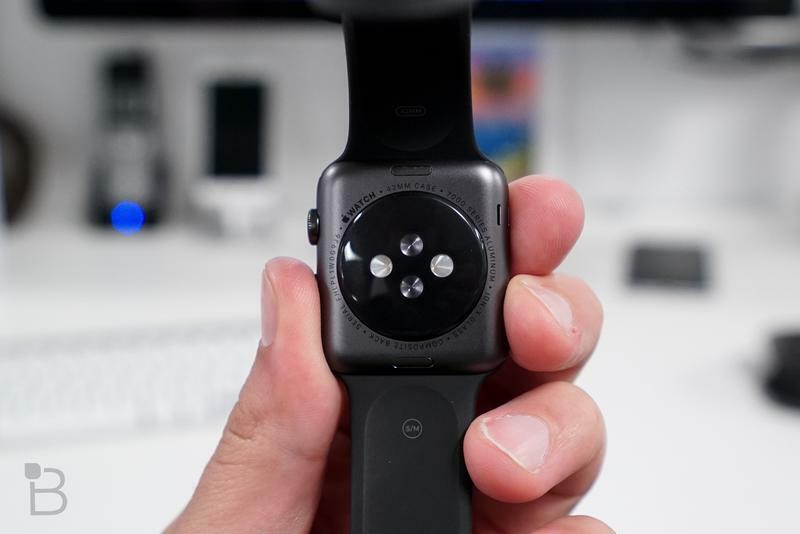 Considering that the Apple Watch was only available to order online until earlier this month, Slice’s research should be pretty accurate. 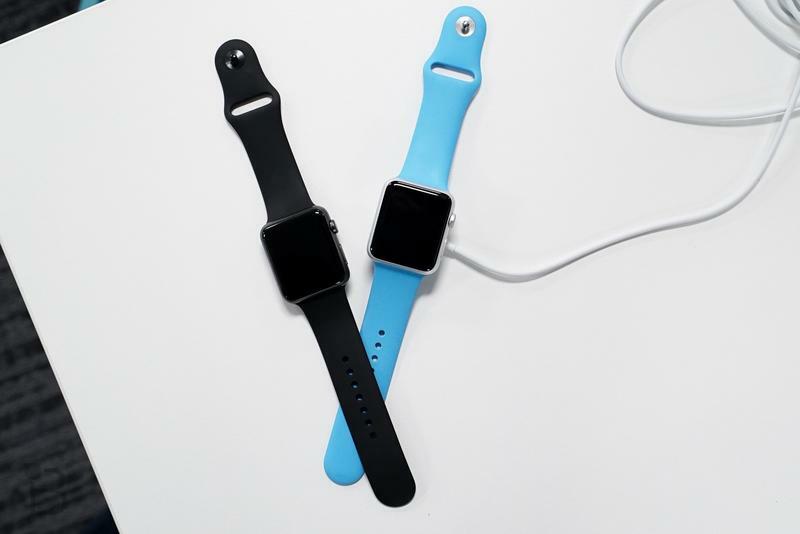 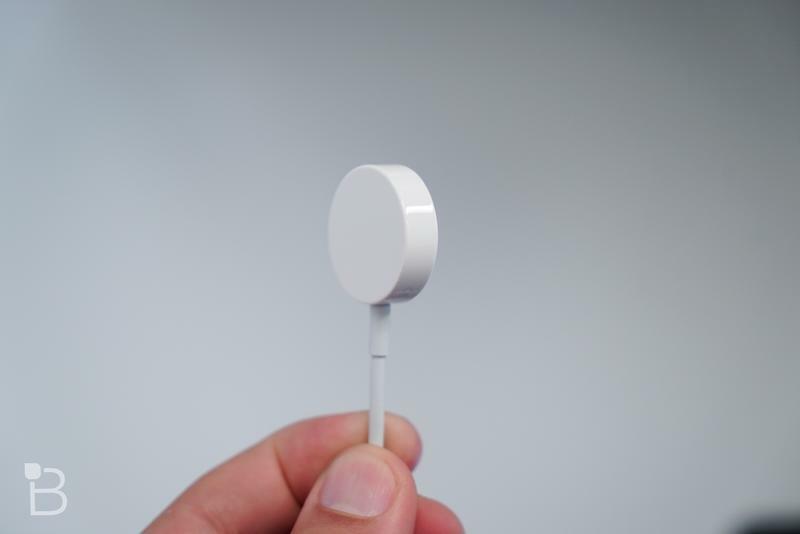 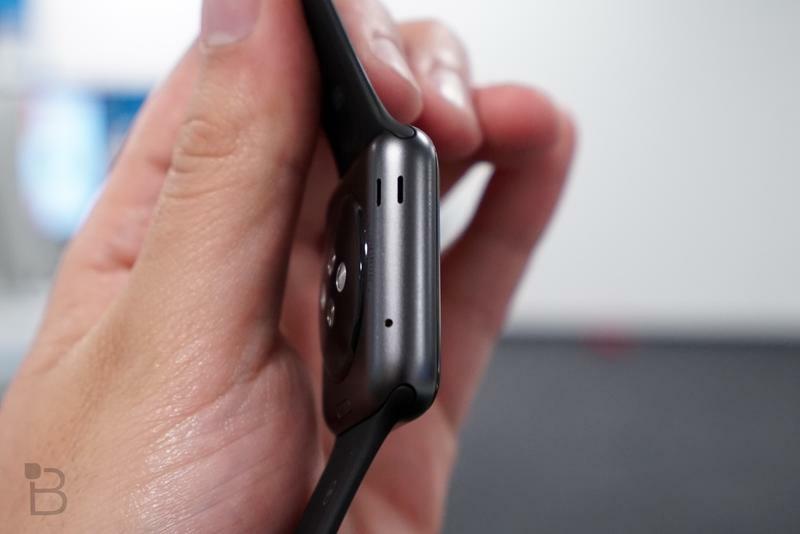 Apple is also apparently making a tidy profit off its wrist bands, and Slice notes that roughly 17 percent of customers decided to buy an extra band. 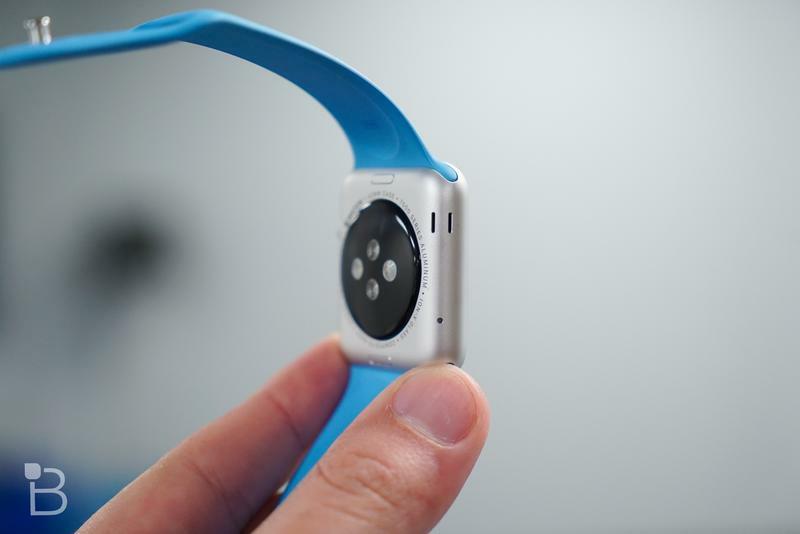 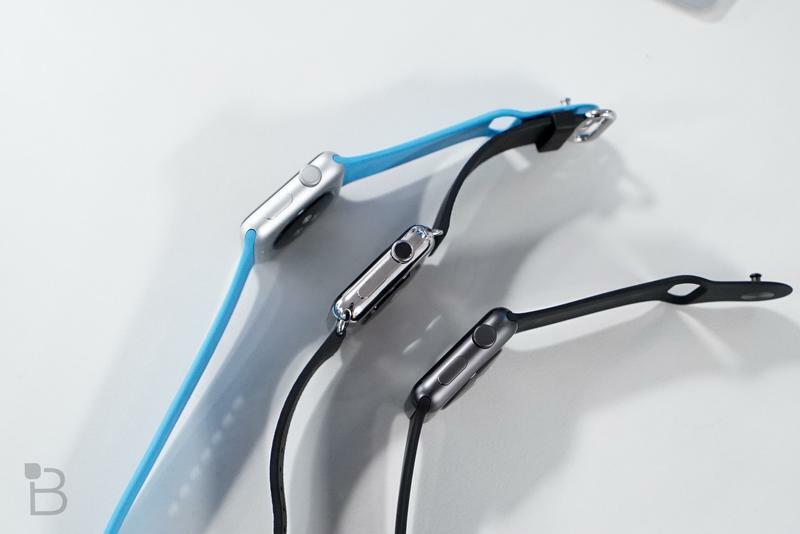 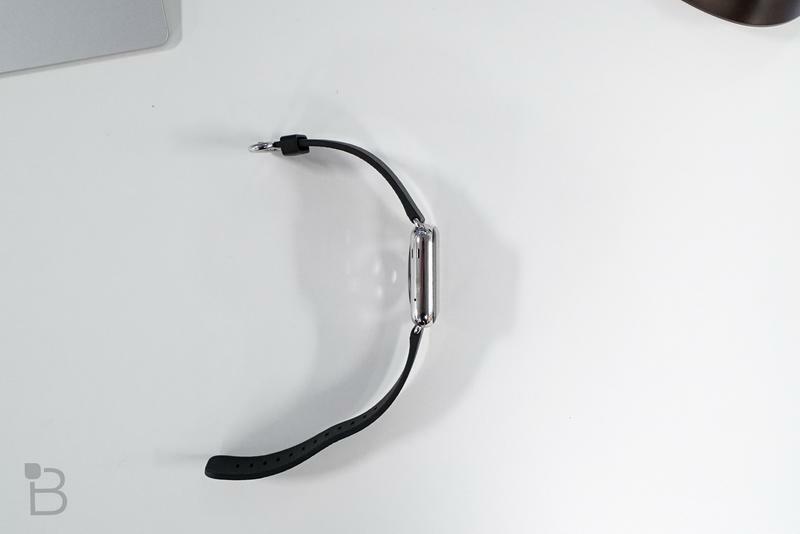 The most popular option, a plastic sports band, costs $49 to buy, but apparently only $2.05 for Apple to make. 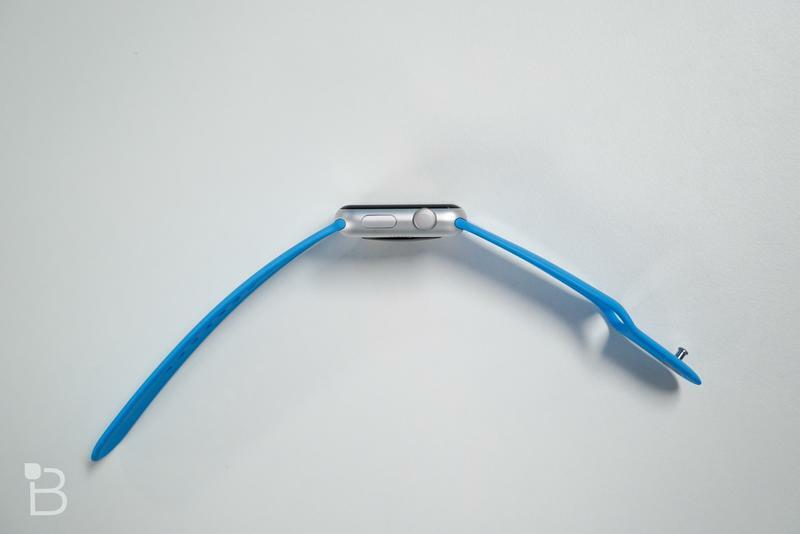 That’s a pretty nice source of revenue. 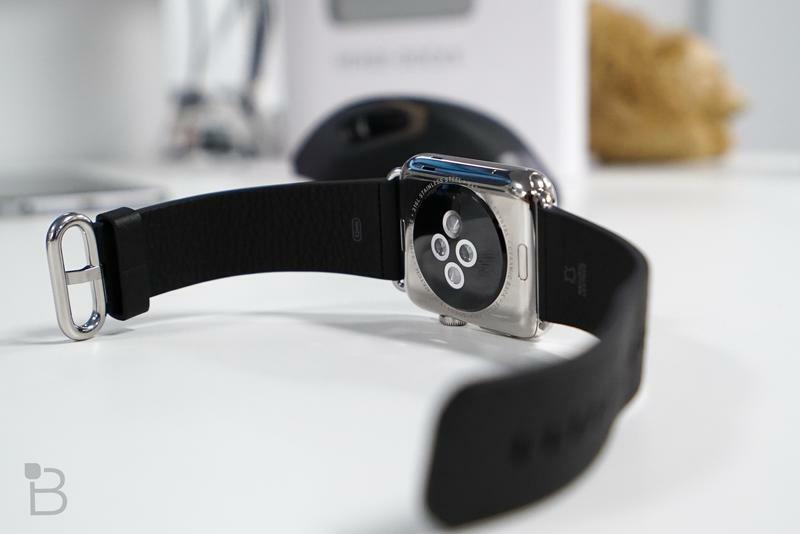 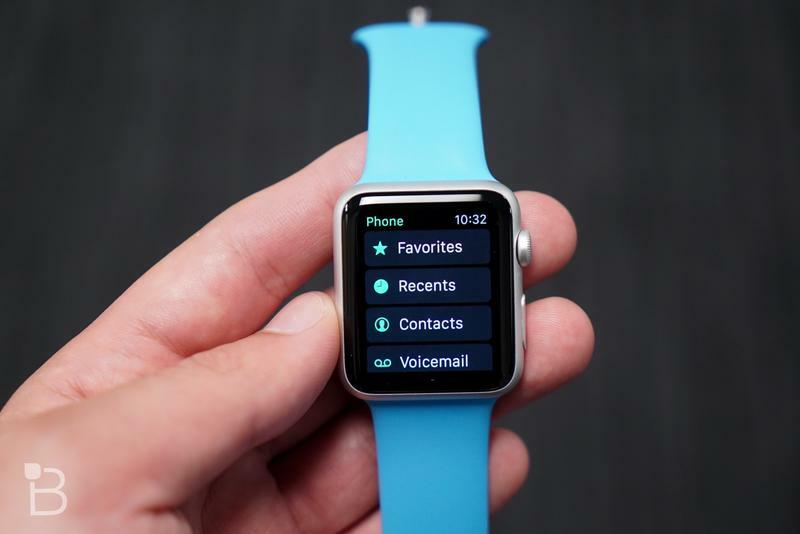 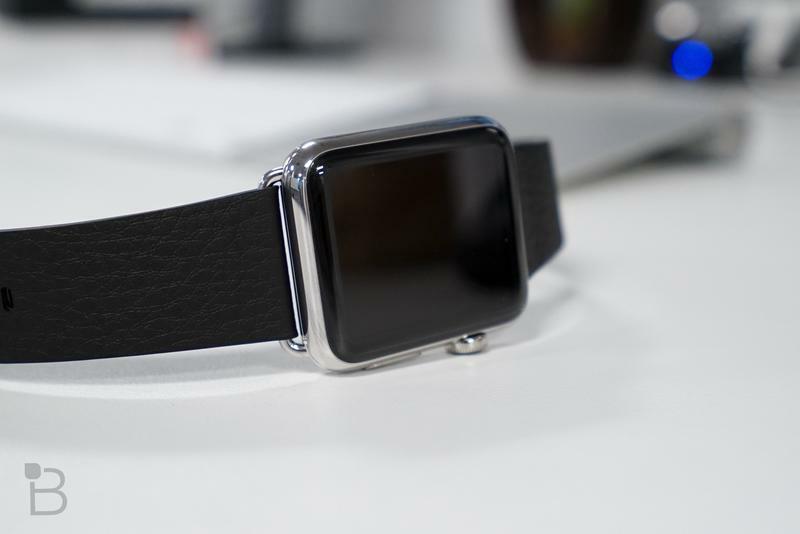 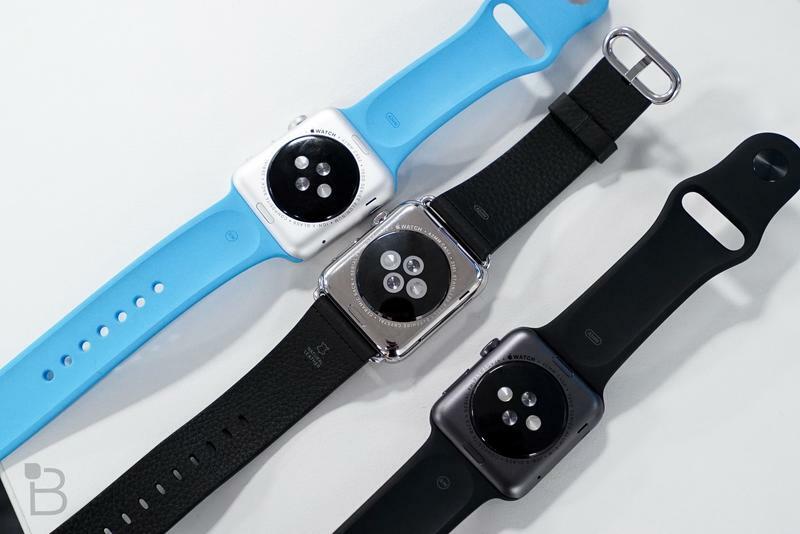 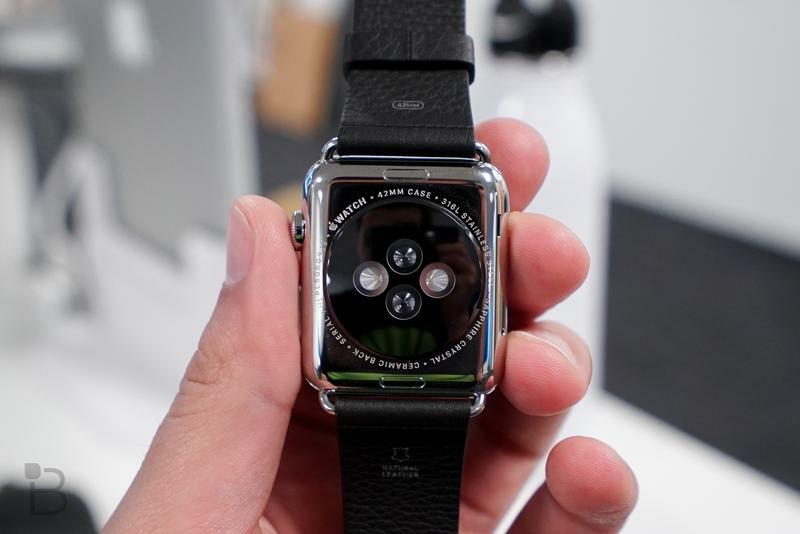 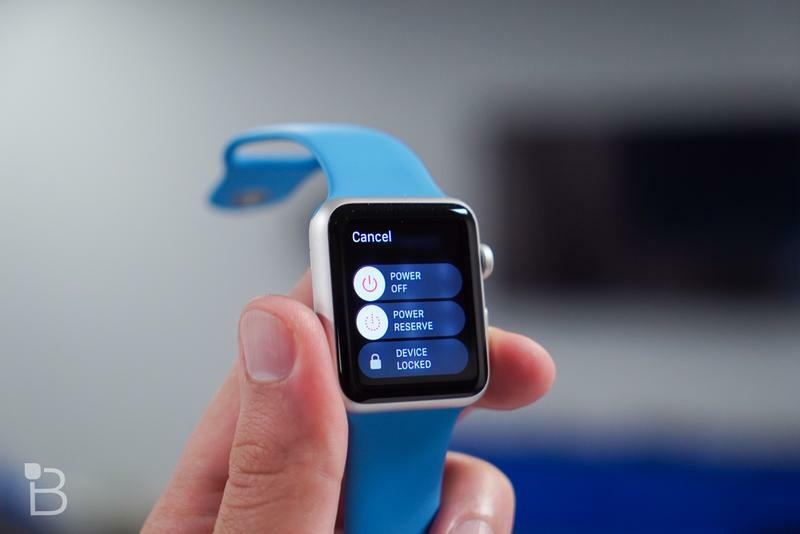 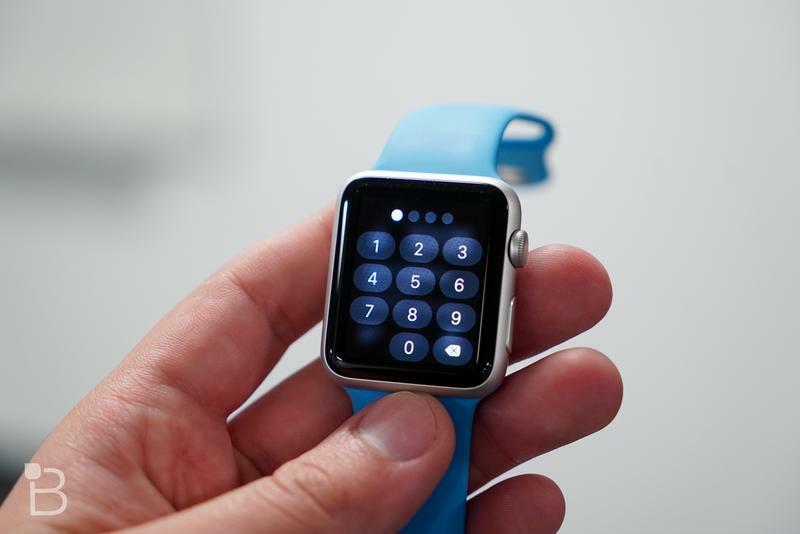 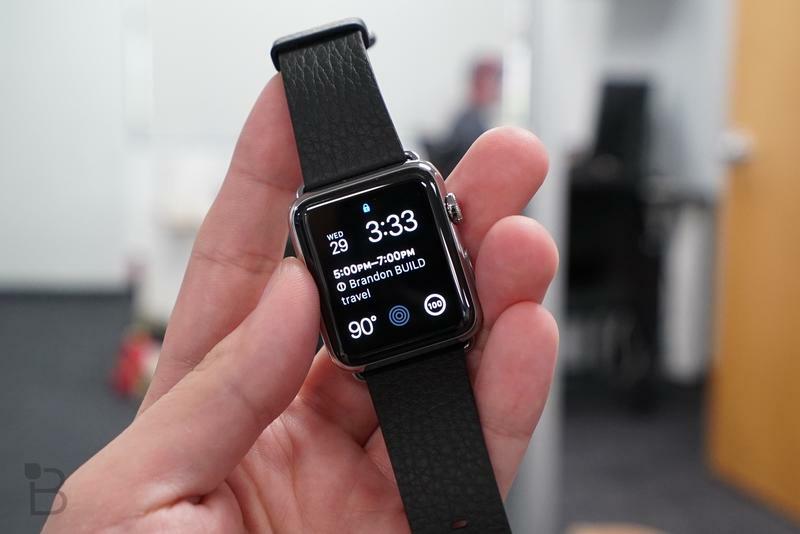 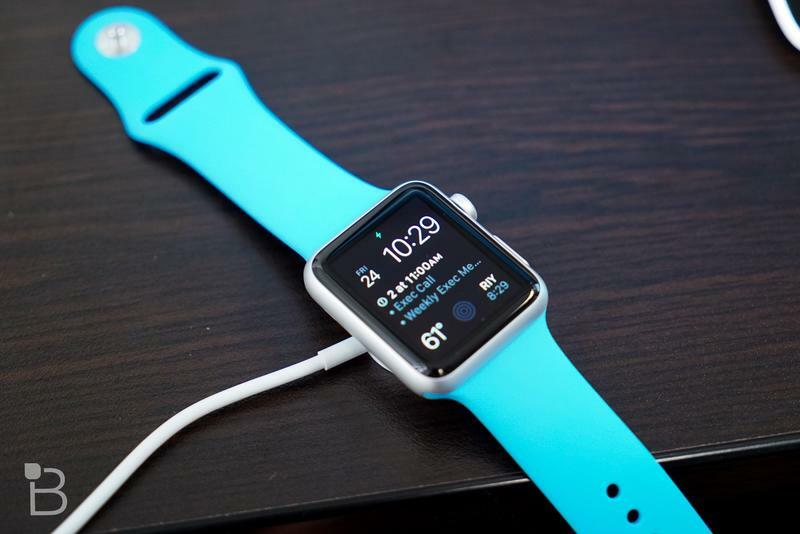 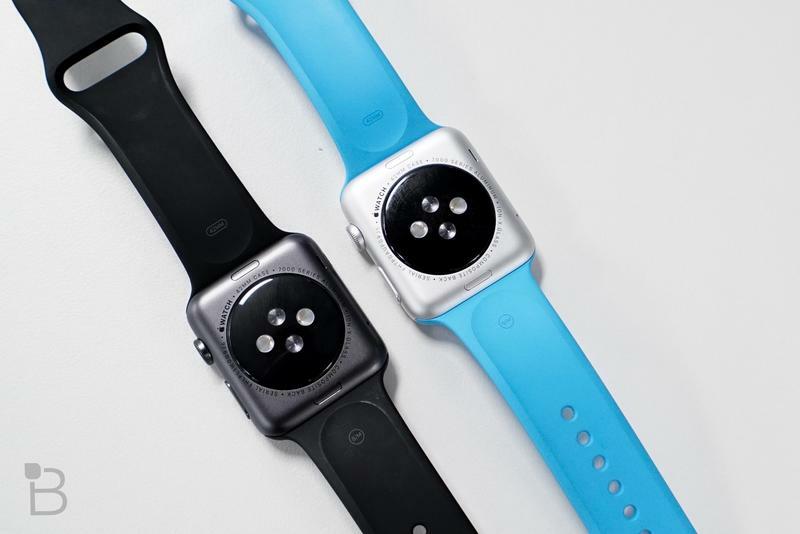 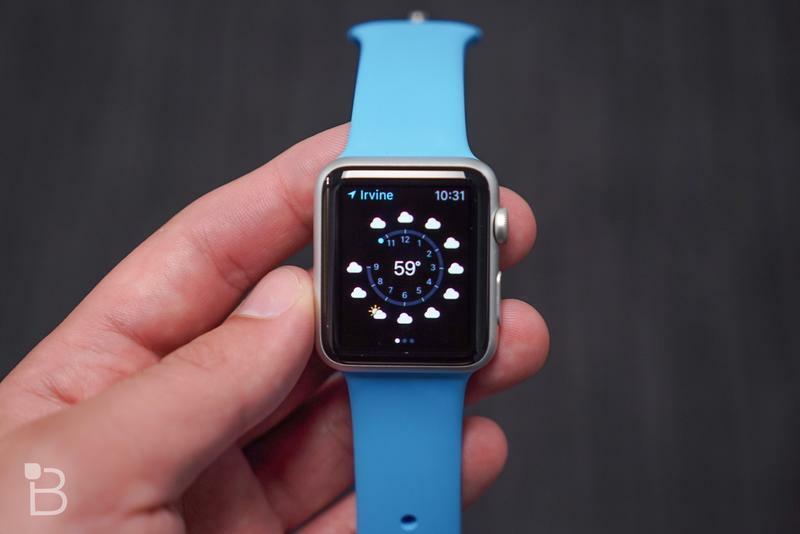 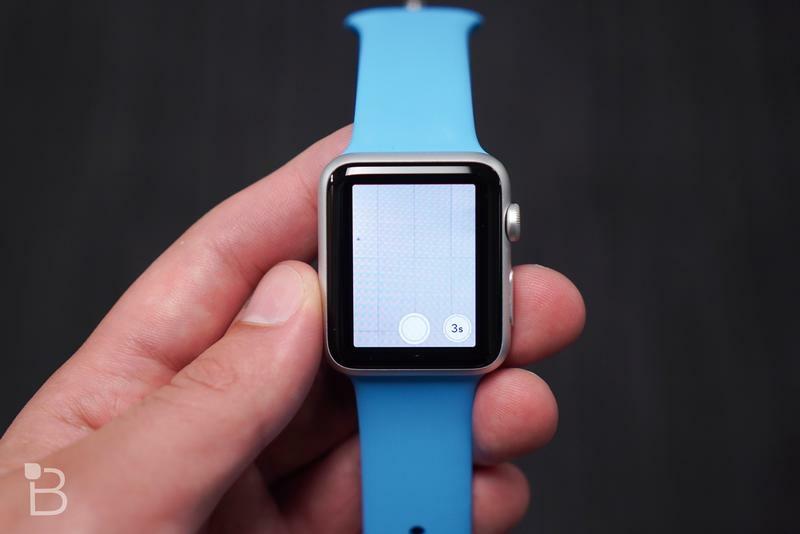 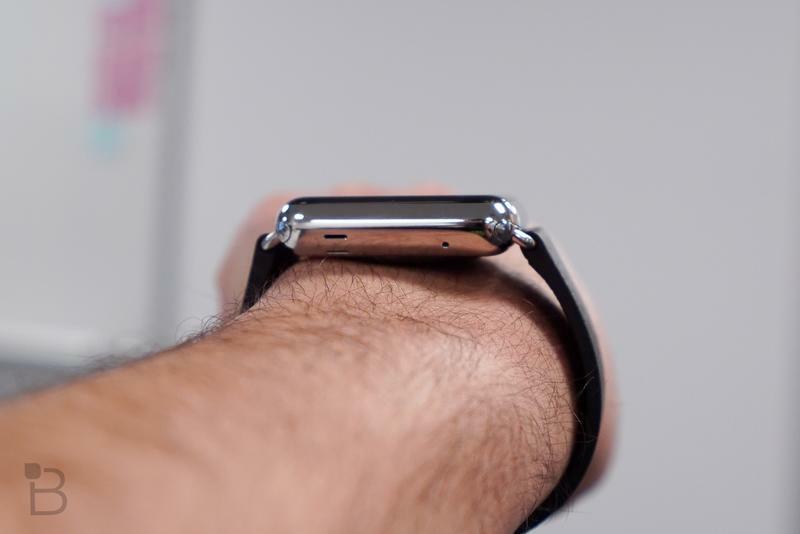 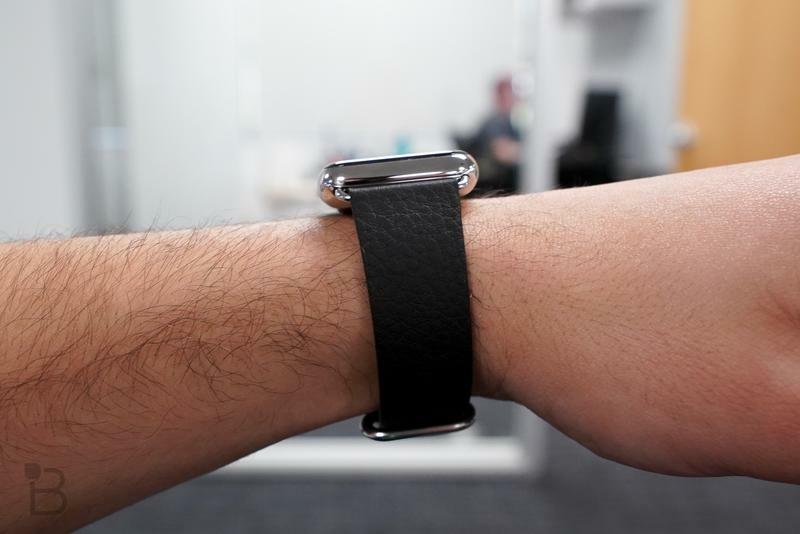 Back in April when the Apple Watch first launched, Slice reported almost a million sales in the first few days. 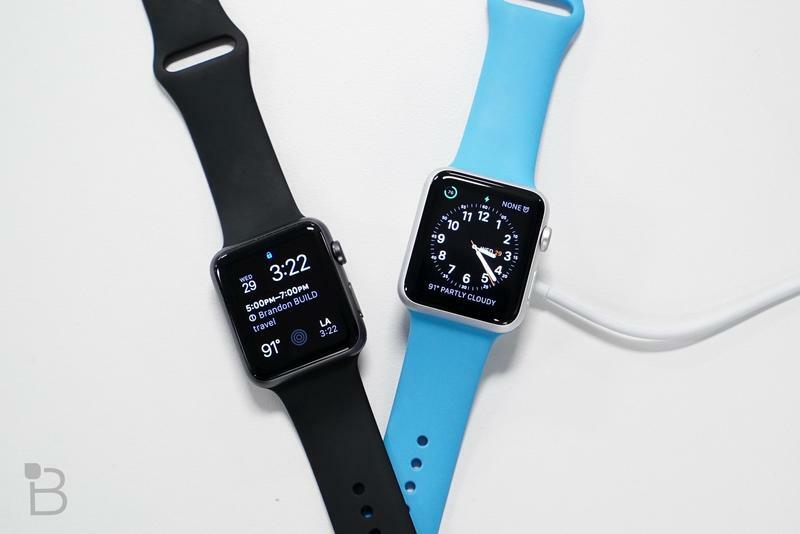 Clearly momentum has died down a bit, but the device still seems to be selling pretty fast. 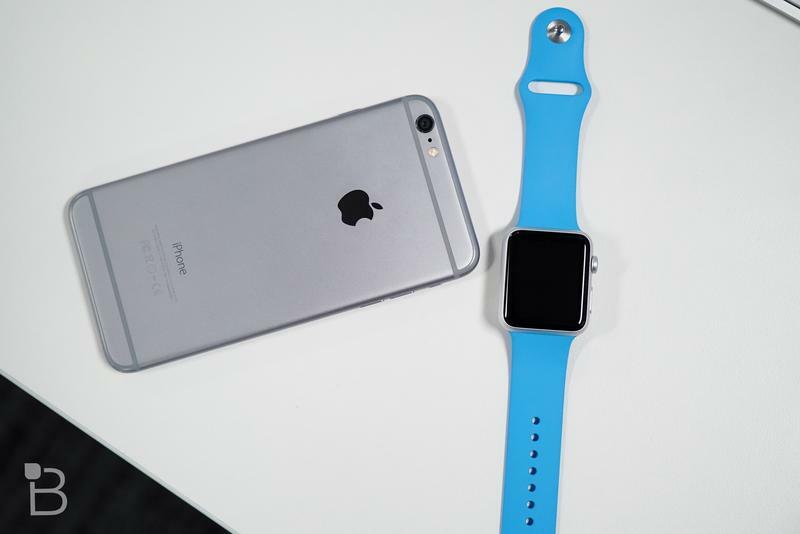 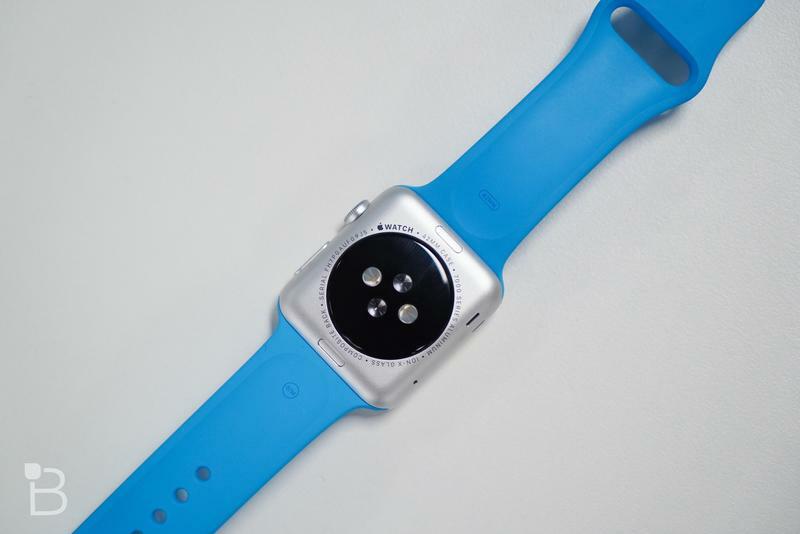 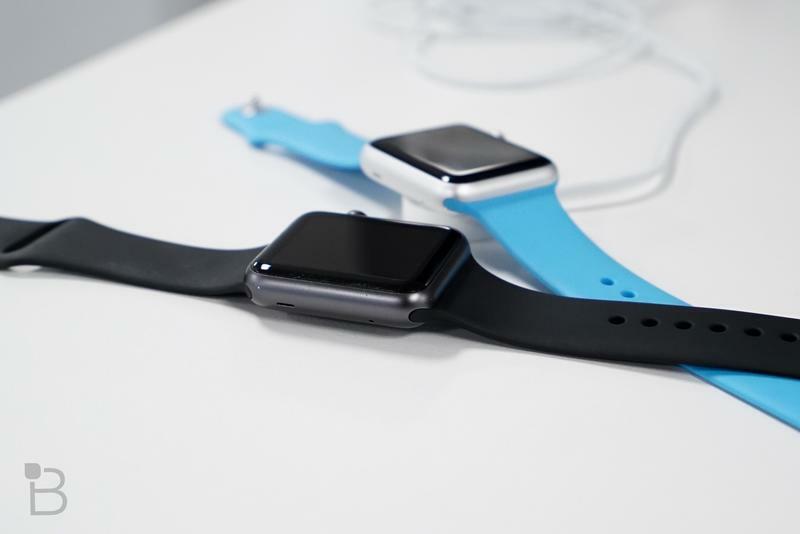 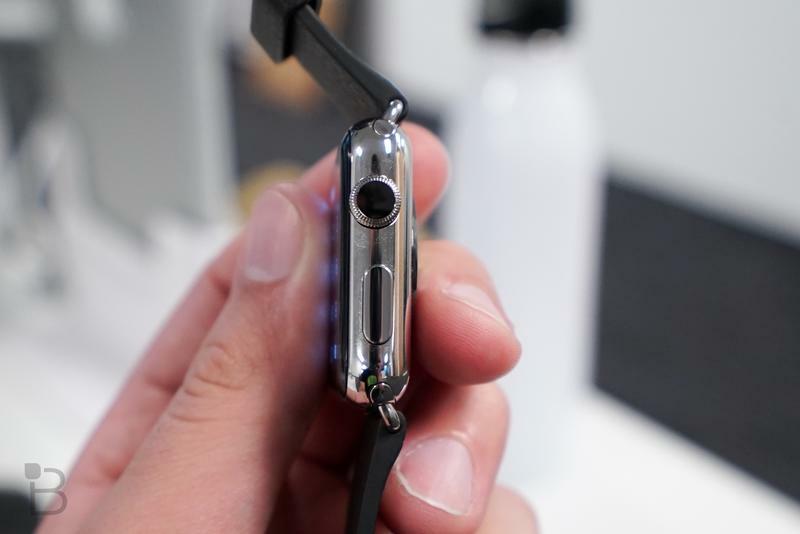 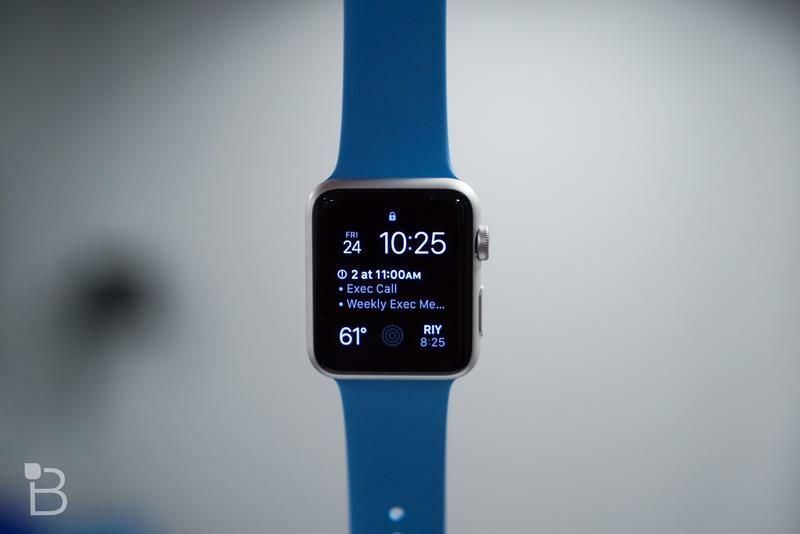 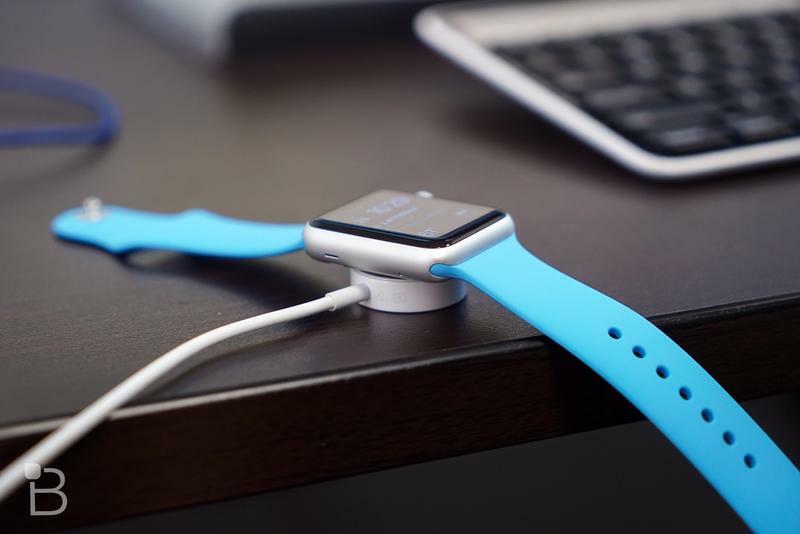 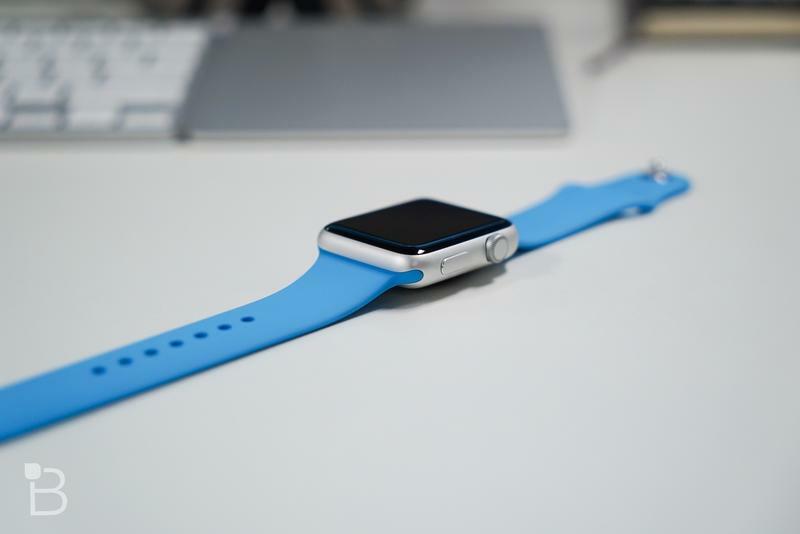 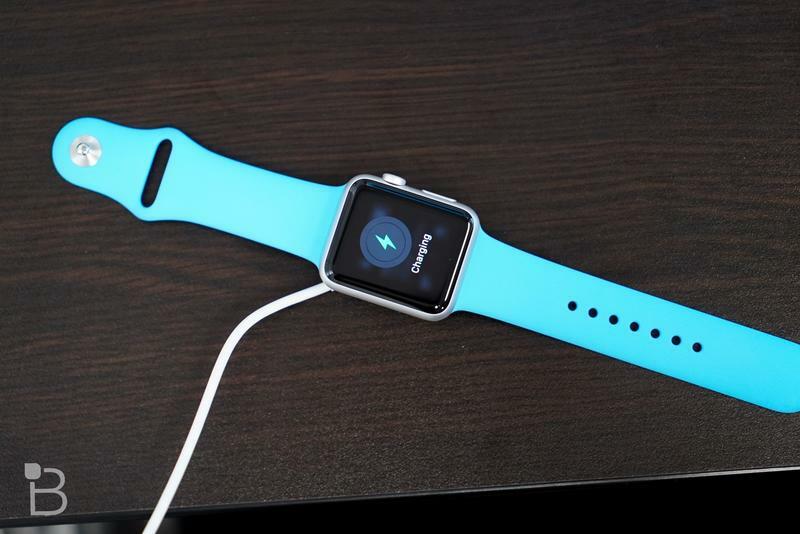 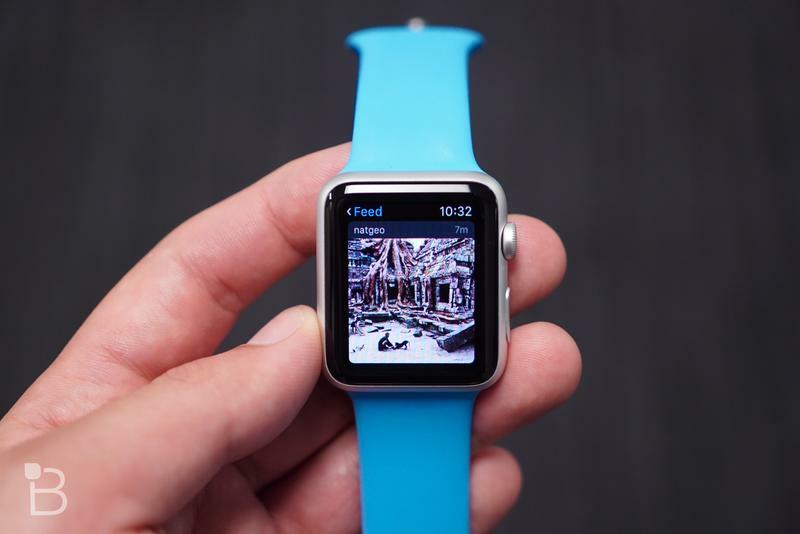 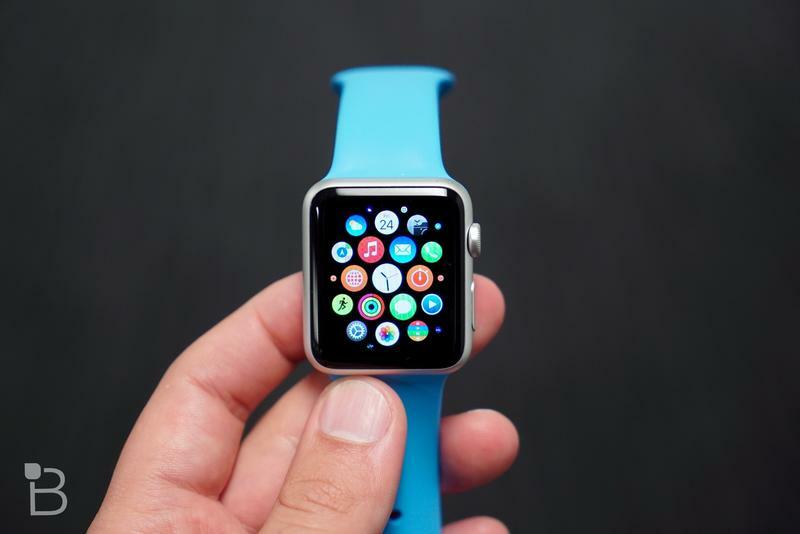 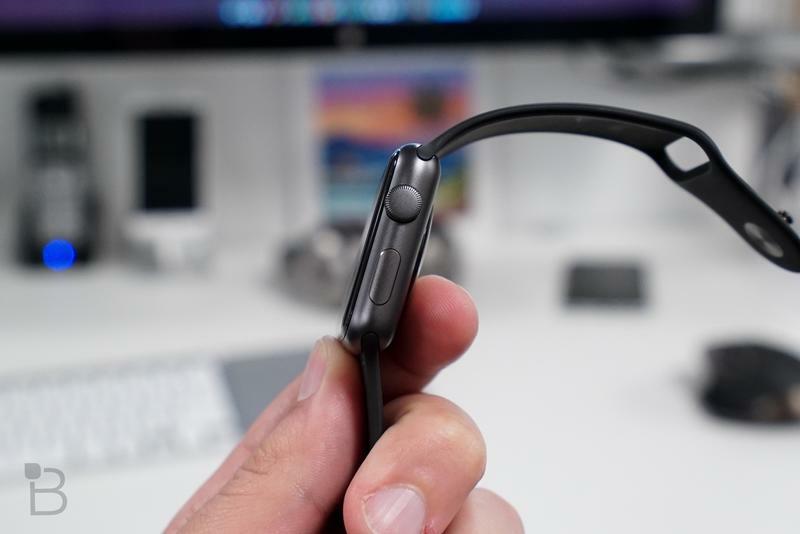 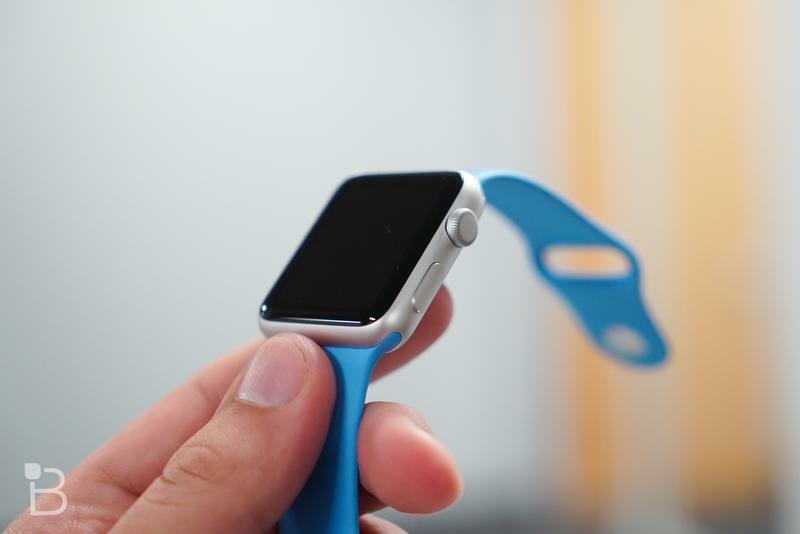 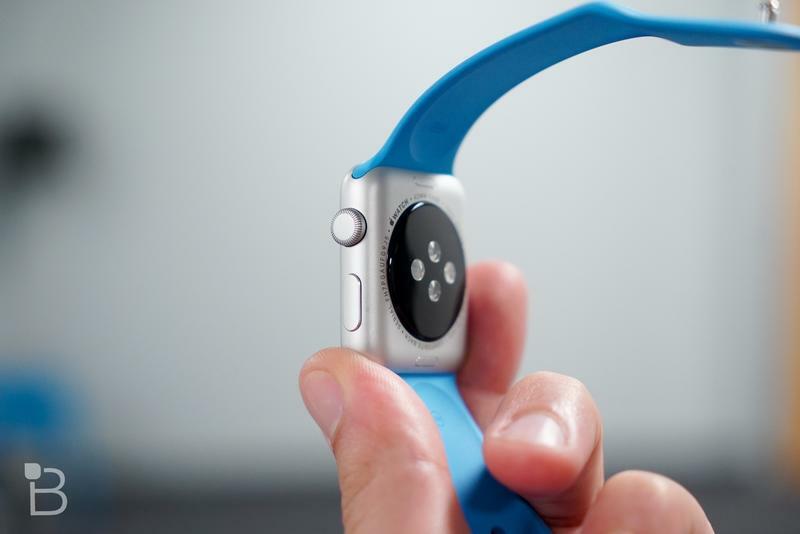 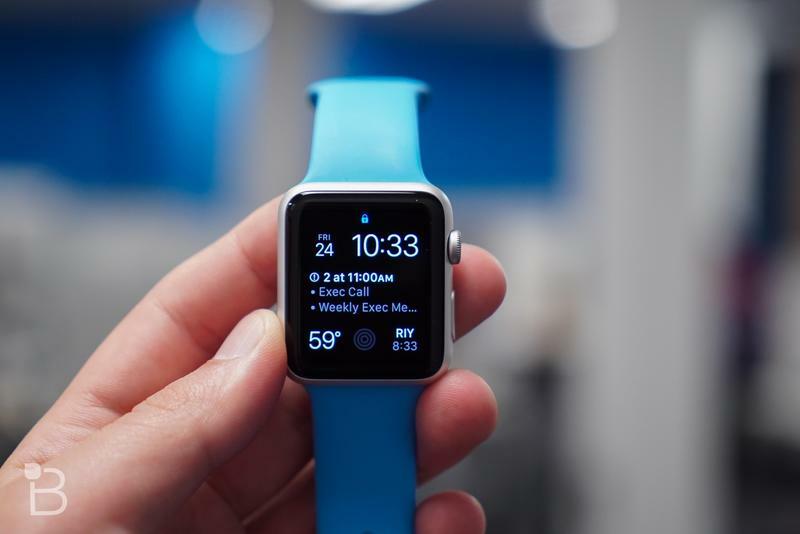 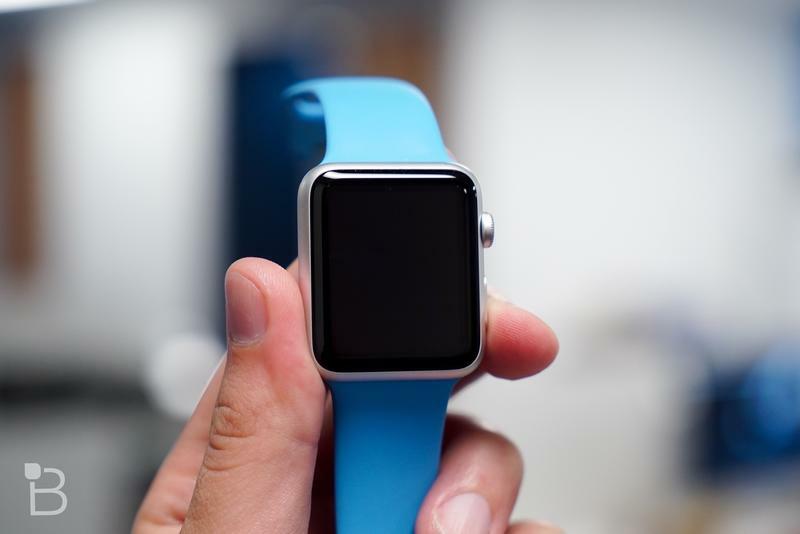 Interest in the Apple Watch may also pick up again now that the device is available to pick up in-store. 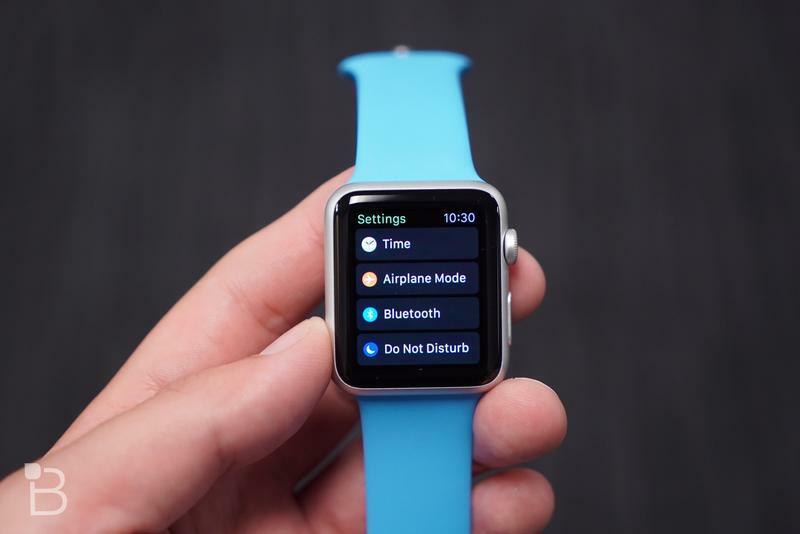 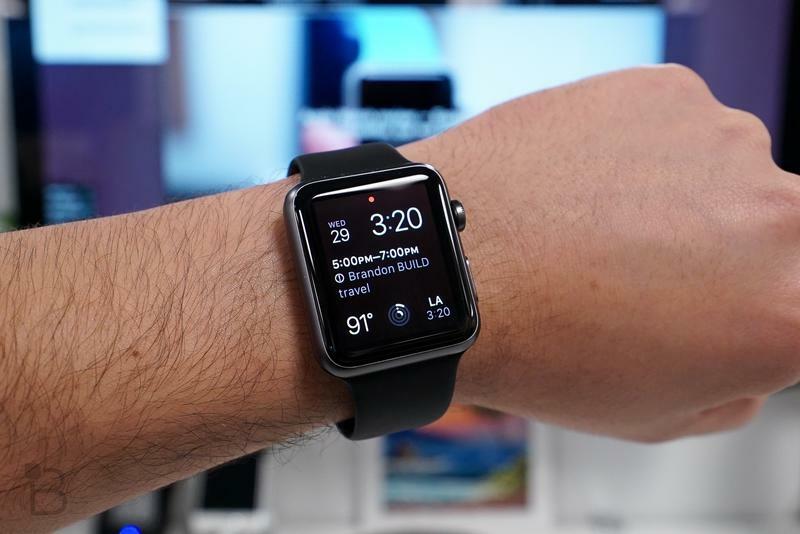 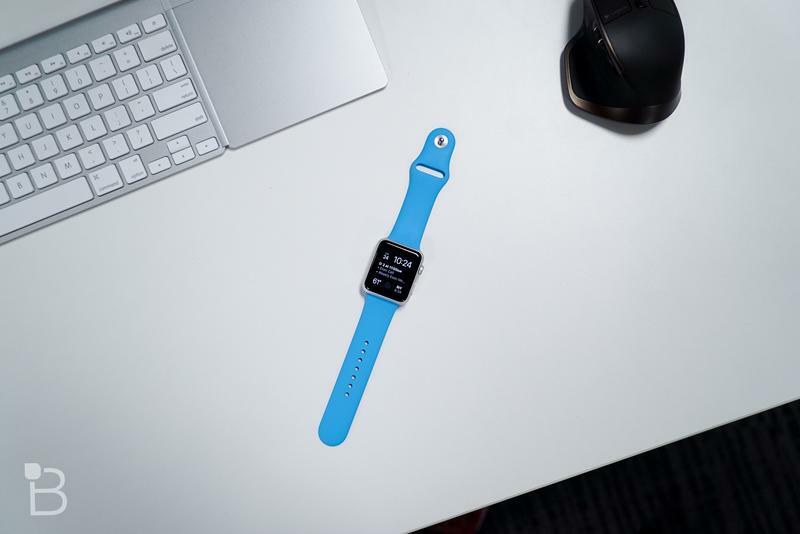 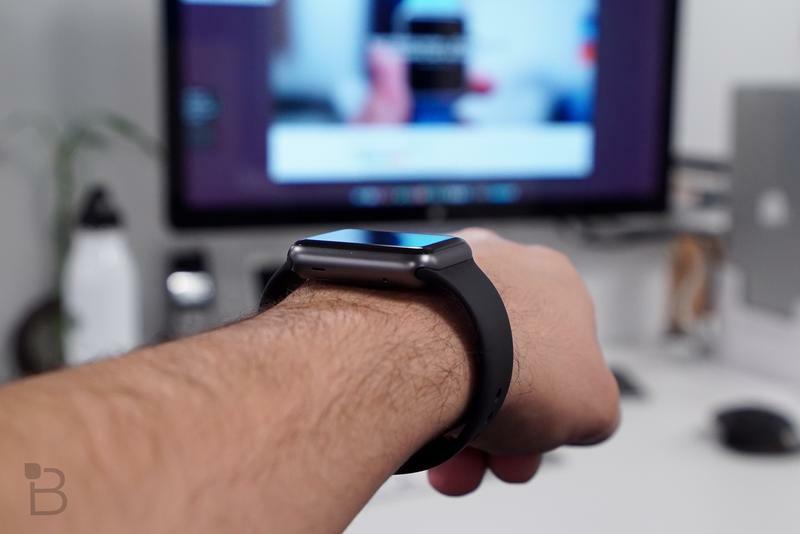 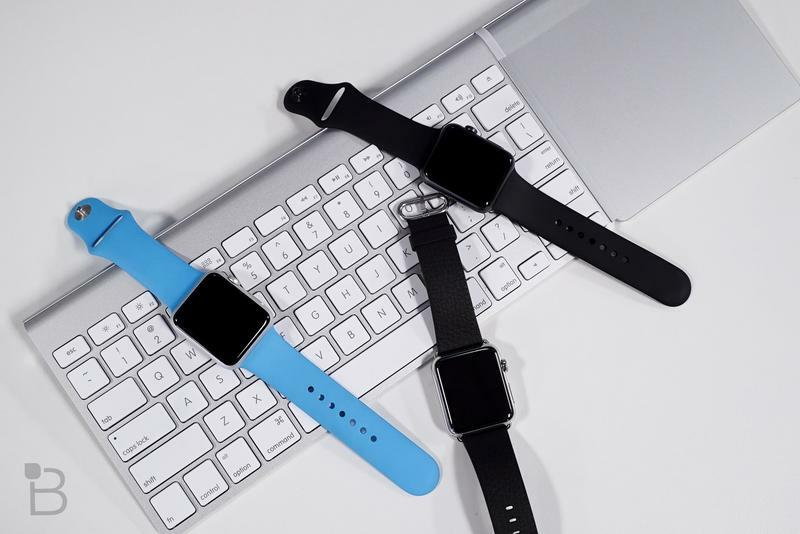 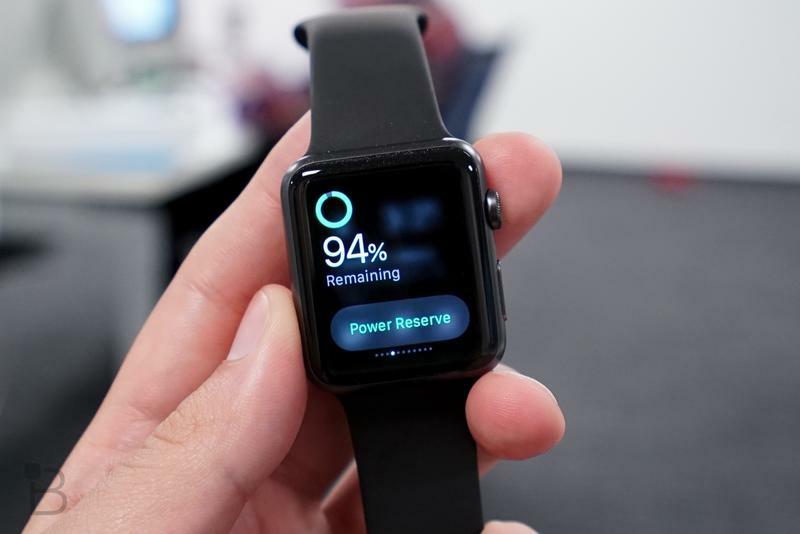 A new version of watchOS could boost sales as well, especially since the second-generation smartwatch isn’t expected to arrive until sometime next year.